The CNAG-CRG participates in the spider mite genome consortium meeting held in Logroño from 23rd to 25th of October. Barcelona, October 27th 2017.- The spider mite genome sequencing started at the CNAG-CRG in 2011, since then the spider mite genome consortium has been working on achieving its control by attacking the weak points of its genes and avoiding the use of pesticides. The spider mite attacks the leaves of different crops, such as tomato, vine and tea, which is best adapted to warm climates. Worldwide it causes damage of a billion euros per year, in addition, it is one of the species that adapts best to resist pesticides. The spider mite genome consortium meeting was held in Logroño from 23rd to 25th of October. The consortium, led by Miodrag Grbic, associate professor of the Western Science Ontario University (Canada) and the University of La Rioja, brought together researchers from twelve different countries, including Ivo Gut and Tyler Alioto from the CNAG-CRG. Genomics is the basis for controlling this and other pests. 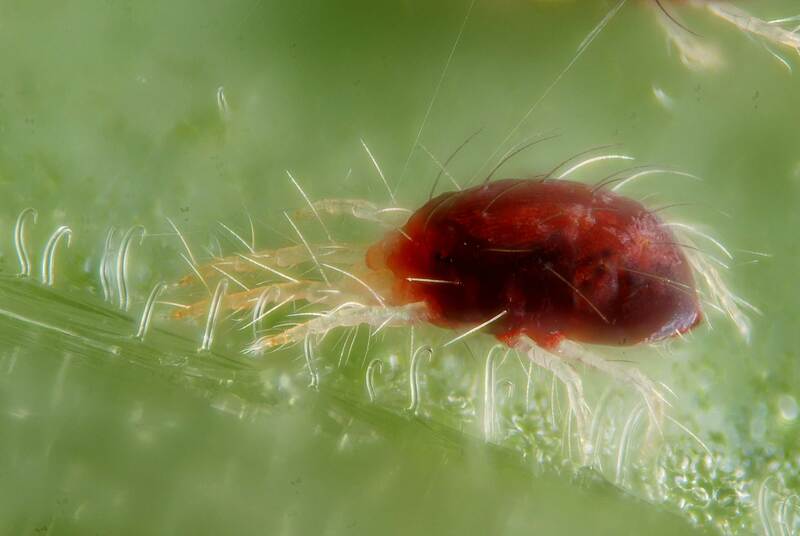 Knowing the spider mites’ genome is like having its “user manual” and helps detecting the genes which are its Achilles heel and that can be used to control this pest.